Manila, the capital of the Philippines, is a bustling city that can intimidate a first-time visitor with its crowd, chaos and the traffic. But within no time, the city attracts travelers with its beautiful attractions, food, and people. The city is huge, and there are a lot of things to explore. But these are the things that can be done for free in Manila. Check out the 6 free things to do in Manila, which are enjoyable and good as well! If you are into history, you have some heritage sites in Manila that you can explore for free. 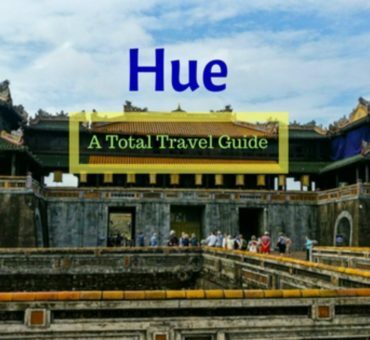 The guided walking tours are not free, but you can do the tours yourself downloading free audio guides for a glimpse of the history and details. 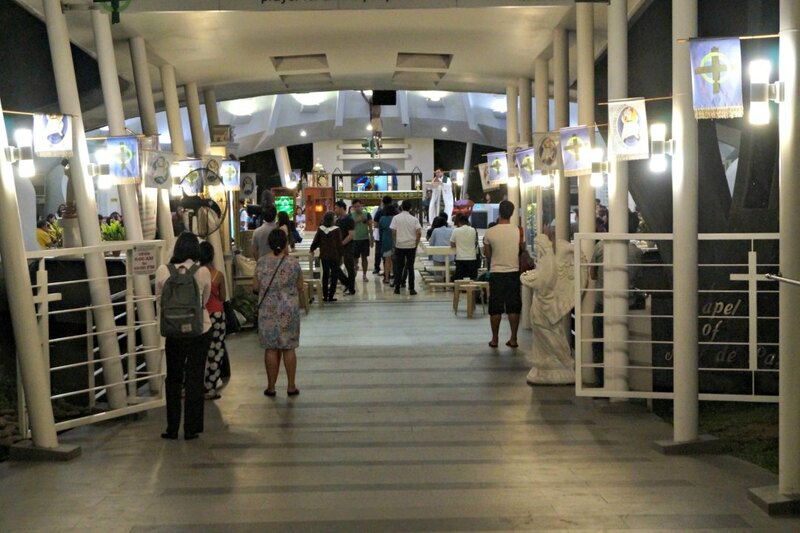 If you still insist on a free-guided tour, Pasay tours conduct a free tour on one Sunday every month. The most popular of the heritage sites is Intramuros, the old walled city of Manila built by the Spanish who had earlier colonized and hence bears the Spanish architecture & vibes everywhere. 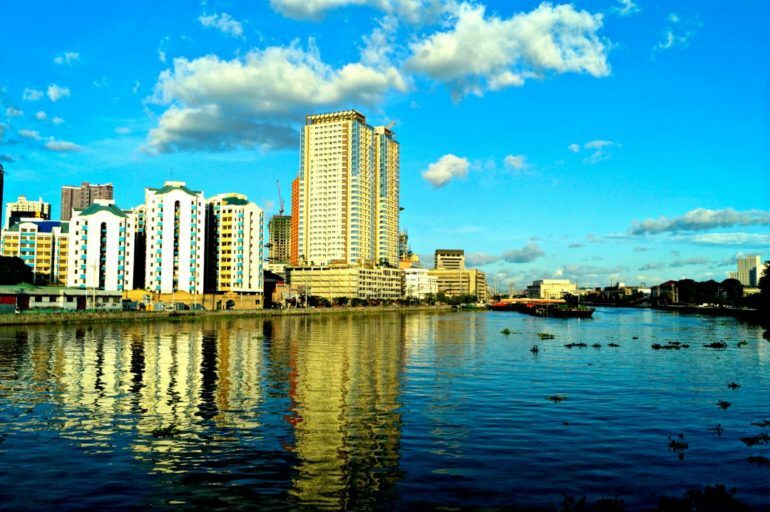 You’ll be surprised by the stark contrast of the old and the new city of Manila. 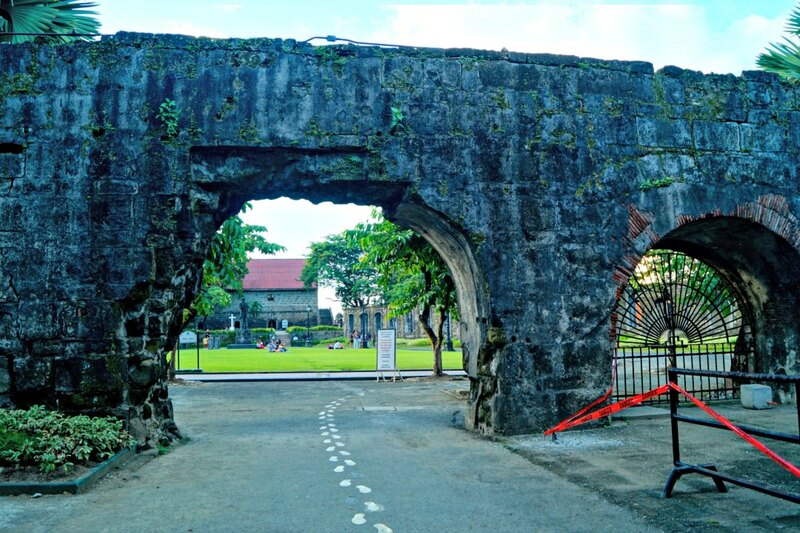 Taking a walking tour inside Intramuros is free except for a few monuments. The cobbled streets are lined with ancient buildings, which were earlier palatial residences, prominent office buildings and more. 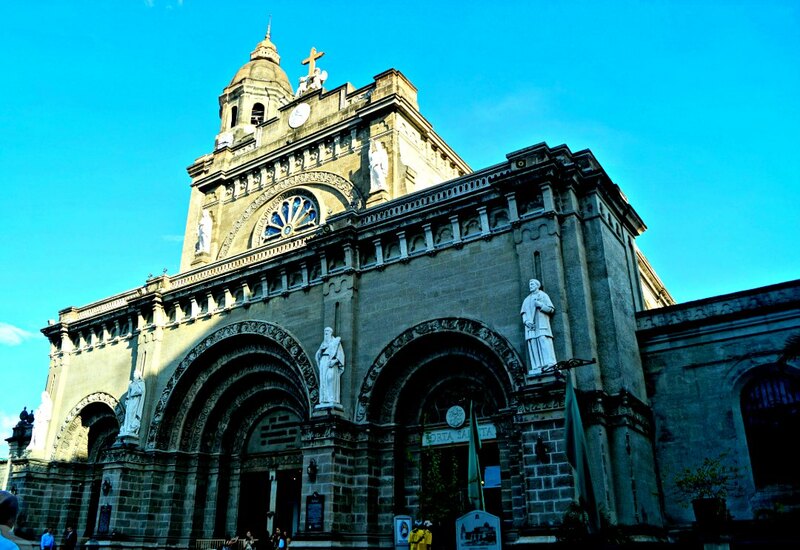 Don’t forget to visit San Agustin, the oldest church in the city with beautiful architecture located in Intramuros. While there is no fee to enter the church, the museum beside has an entry fee. 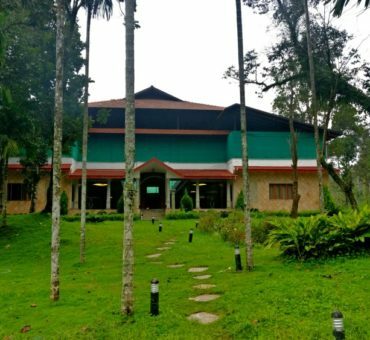 Manila has quite a good number of parks that are well maintained and boasts of lush greenery. Not only are they free to check out, a few of them also offer free WiFi! Greenbelt Park, located in Makati is the most popular of all for its greenery. Not far from it are Ayala gardens, which offers free Wi-Fi, and is open to 6 PM. 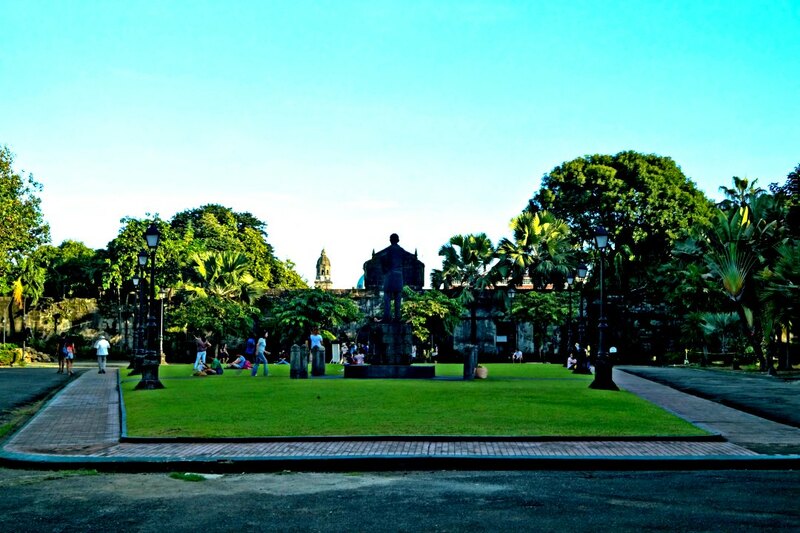 Fort Santiago in Intramuros is also a good park surrounded by places of great history. If you are willing to head off the bustling streets, check out Rizal Park and Quezon Memorial area in Quezon in Manila. River Park in Alabang and Kasalikasan Garden in Taguig are a few other parks without any entry fees. Visiting malls might not be a unique thing to do while traveling, but Manila has some of the prettiest malls, and are a favorite place for hanging out, dining and shopping for the locals. All the malls provide free WiFi. The Mall of Asia is the 11th largest mall in the world, and the 4th largest in the Philippines spread across four buildings and is worth visiting for its exquisite architecture, opulent ambience and the sheer number of shops. Of course, shopping here would cost money, but as a neighbourhood, it is one of the most visited places. There is a 55-meter tall Ferris wheel as well, along with ice skating area in the Mall of Asia. The other mall close to this the Greenbelt. Manila Bay, a natural harbor located in Luzon area in Manila is known for its stunning skyline dotted with skyscrapers including Manila’s most beautiful malls. It’s a strategic connecting point to many islands off the coast including the Corregidor Islands and is an active neighborhood. Manila Bay has similar vibes to that of any city in the US or Europe – the massive ships in the docking area and the serene coastline. An excellent way to spend an evening in Manila would be to take a stroll along the bay and watch the city and its people. Even if you get lost in Manila, you’ll find your way despite the city’s size. That’s mainly because English is well understood and spoken as well here, and people are kind and very helpful. So not only is Manila very safe to travel even during the day but also during the night. Jeepneys, tuk-tuks, and buses are available in plenty for moving around the city. The local markets are huge and it’s indeed a unique experience to get lost exploring the local markets, deliberately or not. 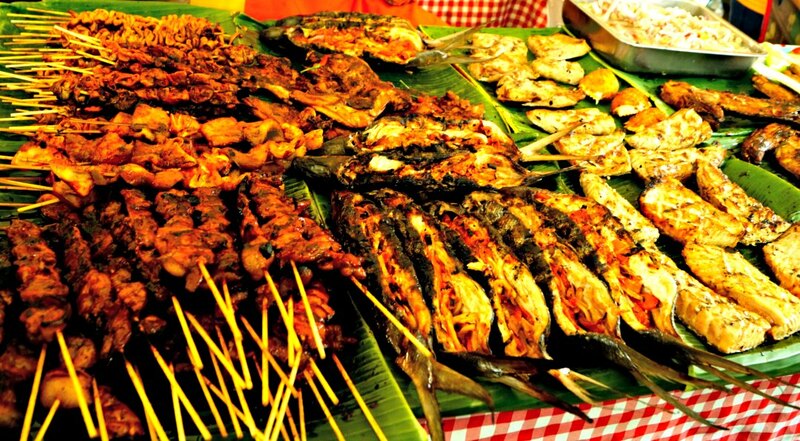 From rare and exquisite souvenirs to weird street food and spices, the local markets are a great way to get a glimpse of the Filipino culture. Apart from these, Goethe-Institut Philippinen at Makati organizes a free screening of movies every Wednesday. Also, if you want to visit the national museum for free, head there on Sundays. This one is not free but is a way to find cheap & delicious food. Binondo, the area of Manila popularly known as China town, is the most popular neighborhood for food. The streets are lined up with various types of local dishes with a Chinese tinge, and the lanterns lit up the roads creating a different experience. The food is cheap, and there are many things to try for vegans as well. Also, Binondo itself is a great place to stroll around. Very close to the China town is Our Lady of the Most Holy Rosary Chapel, which has an attractive architecture and is one of the ancient churches in that area. There is also a plaza opposite to it, with a huge fountain that is lit up in the evenings. 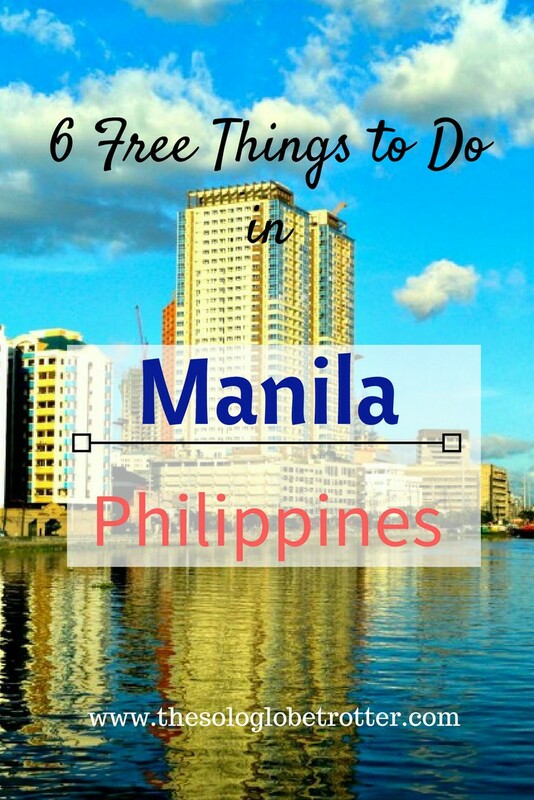 Do you know any other free things to do in Manila? Have you tried exploring any of these?